JESTC has a state-of-the-art Emergency Vehicle Operations Center (EVOC). 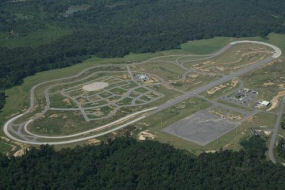 A two (2) mile oval driving track was developed with multiple travel lanes and varying driving surfaces. EVOC is equipped with a three (3) story control tower which provides complete visual observation and command and control for all training scenarios. 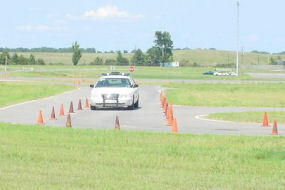 Students experience multiple scenarios and road conditions using driving simulators.